Sun Palace Casino offers you an online casino that is fresh and bright and it certainly gives one the feel that there is a whole lot of fun and excitement streaming in beyond the foyer. 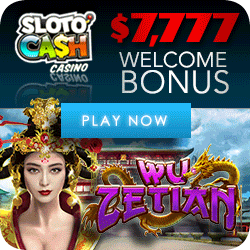 There are no frills to the homepage of this site, but you can navigate to any point wihin the Casino with just one click. 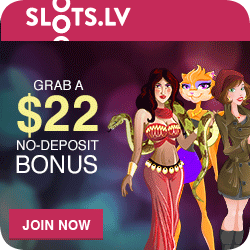 The initial Deposit Bonus offers you 400% up to an amount of $10,000 free which is a once off Welcome deposit Bonus. 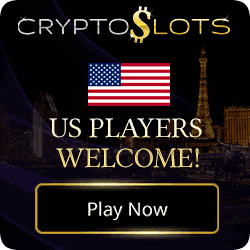 However it does not stop there as there are a further three once off Bonuses offered to all new comers providing you deposit $20 or more – In other words there are four Bonuses to choose from or you can take them all. 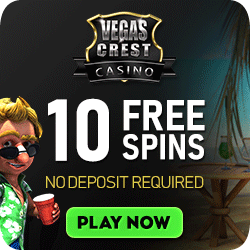 Each Bonus package carries its own Bonus Code and T&C’s – so it is always in your own best interest to make sure you are aware of what the Casino requires of you and what you can expect from the Casino. Real Time Gaming Software is the order of the day and you can play by either play their Instant games or Download the Casino. 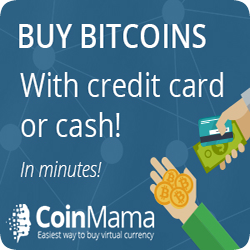 Fund your account by using Visa, MasterCard, MST Gift Cards, NETeller or Money Orders and freshly introduced to the Casino are Bitcoins which are also accepted. Paylines ranging from 1 through to hundreds! Options to play 1, 3, 5, 10, 52, and 100 Hands at a time! Sun Palace Casino mobile app features a user-friendly design and outstanding performance. It’s a mobile web app, which means you do not need to download any kind of software or app to launch Sun Palace mobile casino. All you need is a mobile device, a smartphone or a tablet working on iOS, Android or Windows. New players can sign up with a mobile deviceand start playing within minutes. Regardless of the operational system your smartphone or tablet is working on, you will be able to play with no screen freezes, crashes and no errors whatsoever. 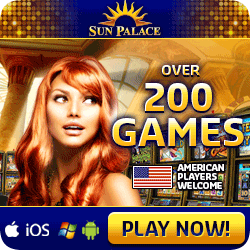 Sun Palace Casino mobile web app is everything a casual and a passionate player could ever wish for. It’s a reliable mobile platform to say the least. 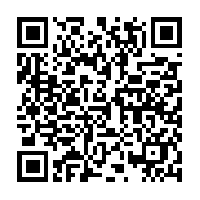 You can either click any of our links here or proceed directly to Sun Palace Mobile Casino by scanning the QR Code below!